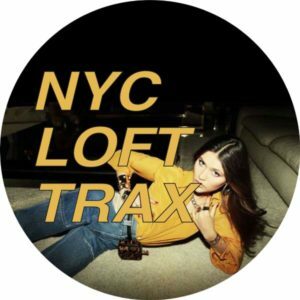 NYC LOFT TRAX spread their wings with a new split artist series. This hot concept is based on the famous line from Arthur Russell's Go Bang bringing together hot tracks from some great friends from around the Globe! All types of deep house, disco and dubs here to enjoy so make this your top choice today!